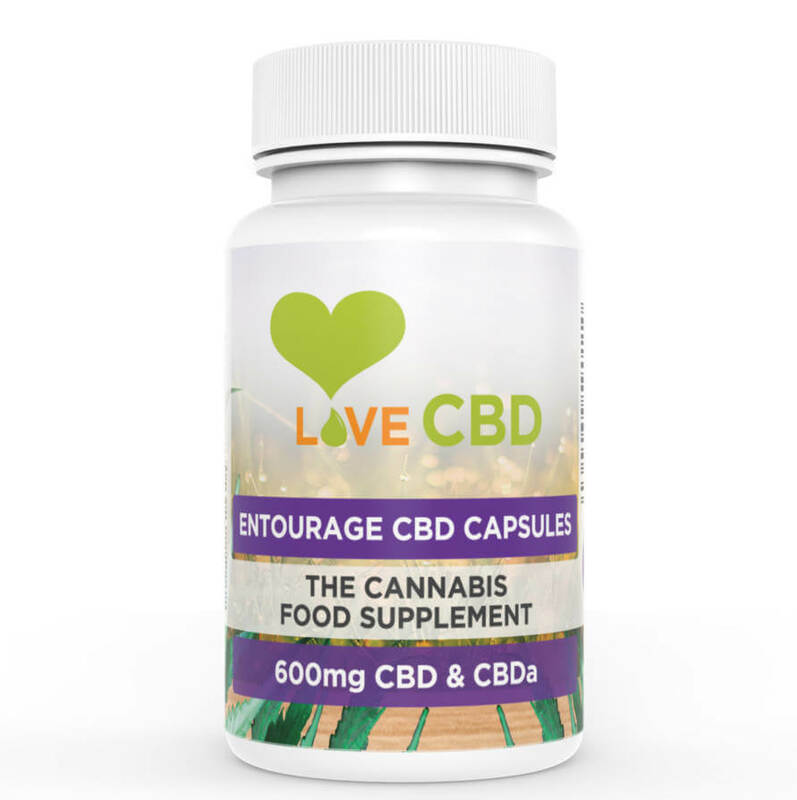 The 600mg Entourage CBD Capsules contains 60 capsules per pot. Each capsule contains 10mg of CBD and CBDa. That’s the goal of our Entourage products: to perfect The Entourage Effect and to produce the Ultimate Cannabis Cocktail. 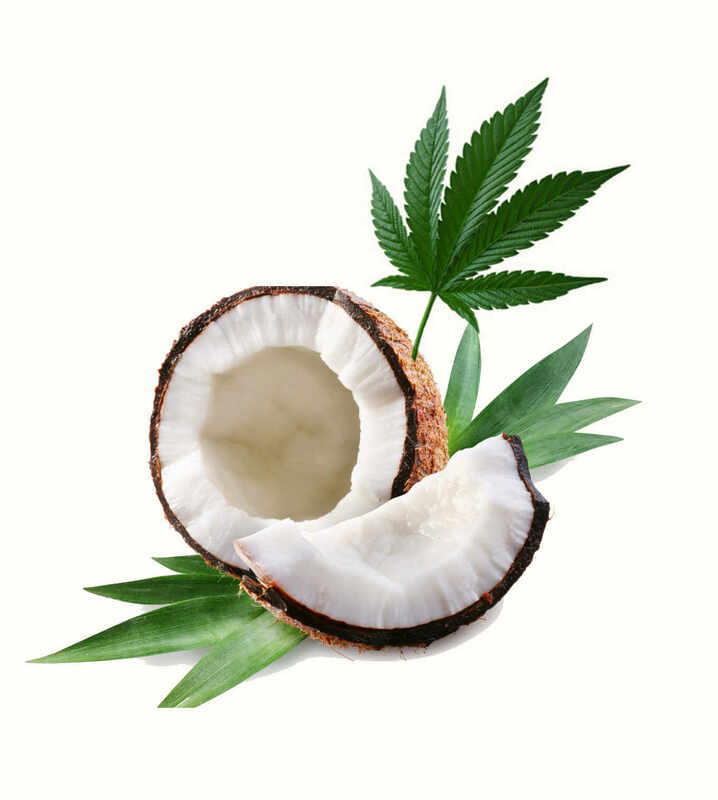 At present, the cannabis extract comes from cannabis grown in the Netherlands, Ukraine and the Czech Republic. WHAT’S IN THE ENTOURAGE CAPSULES? The Entourage Capsules are Vegan and Lactose Friendly.